Dr. Moreno knows the burden that often comes with wearing glasses and enjoys seeing first-time contact lens wearers react with amazement. She makes sure our patients are comfortable inserting and removing the contact lenses and helps their eyes remain healthy. 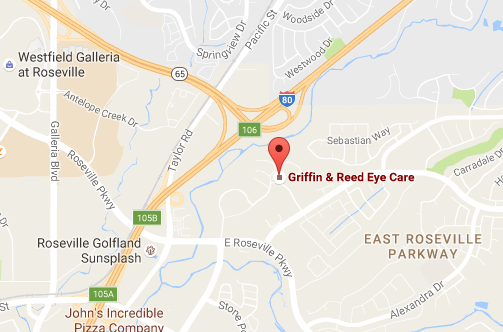 Dr. Moreno will go over your options during your eye exam and look for signs of ocular diseases such as glaucoma and cataracts. You can learn more about first-time contact lens wearers in the video above. If you’re interested in contact lenses, please contact our eye doctors today at (916) 483-2525 to schedule your eye exam. 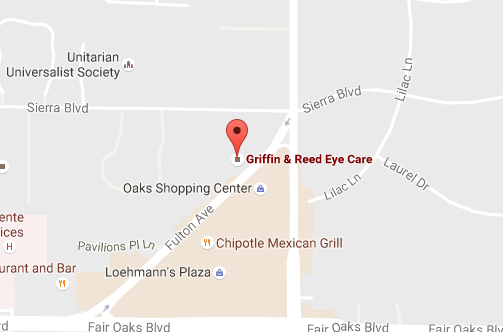 Griffin & Reed Eye Care serves patients in Sacramento, Roseville and surrounding areas of California.